The Honda Owner’s Club Oxford Branch meet on the 1st and 3rd Tuesday of every month at The Jolly Boatman, 216 Banbury Road, Thrupp, Kidlington OX5 1JU. We are a friendly group who love our bikes and riding! We get together around 8pm – 8.30pm, have lots of speakers and events planned (see ‘Events’) and at 9pm have sandwiches and chips available at £2.50 per head (in case you have missed your tea!). We also hold a monthly cash prize raffle. 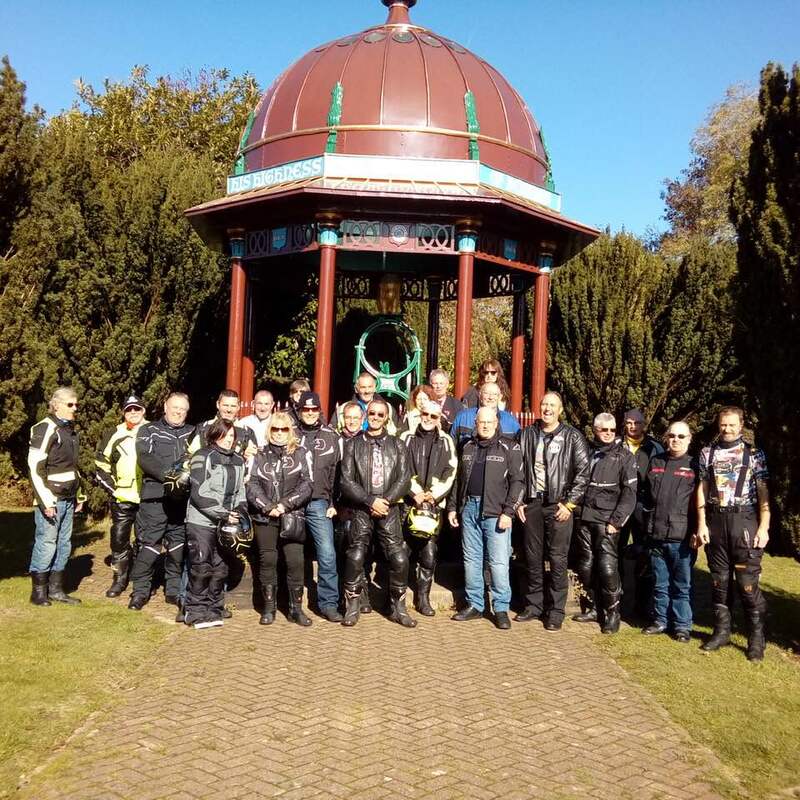 The Oxford Branch runs monthly ride outs all year round- and lots of ad hoc ones in between – (also see ‘Events’). Each ride out has a specific leader and tail ender – using the drop off system for marking junctions. Do have a look around our web site and come along and meet us and, should you have any questions – just send me an email or give me a call.